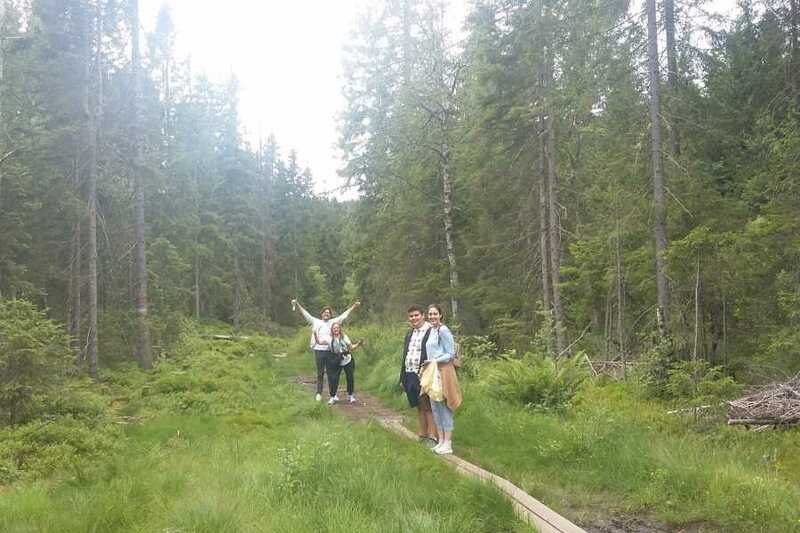 Hike through Europe's largest urban forest, taking in a variety of sites from traditional wooden buildings, hilltop view points, pristine lakes and enough berries to last an entire holiday! 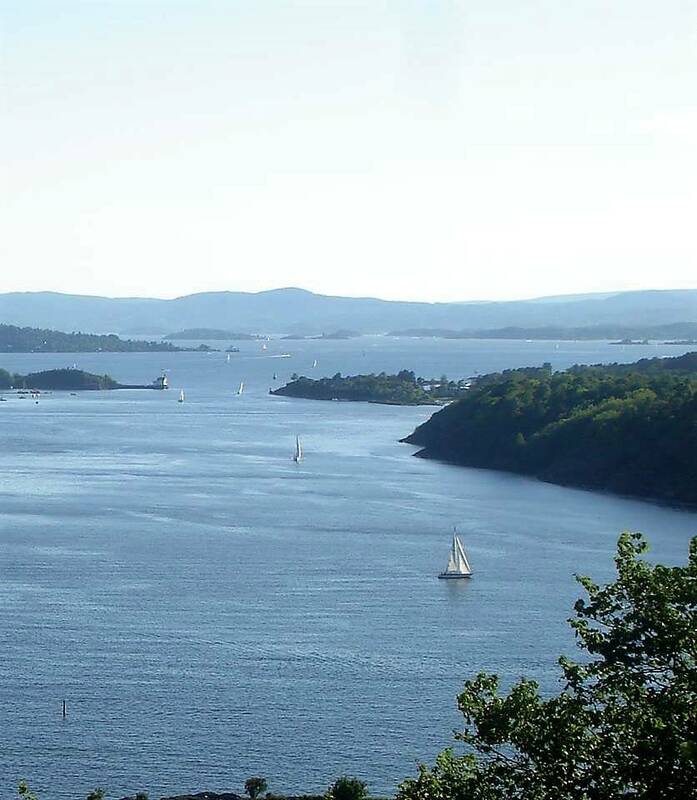 The tour begins with a stunning metro ride up the hills, starting at sea level and ending nearly 500 meters above the city and fjord below. 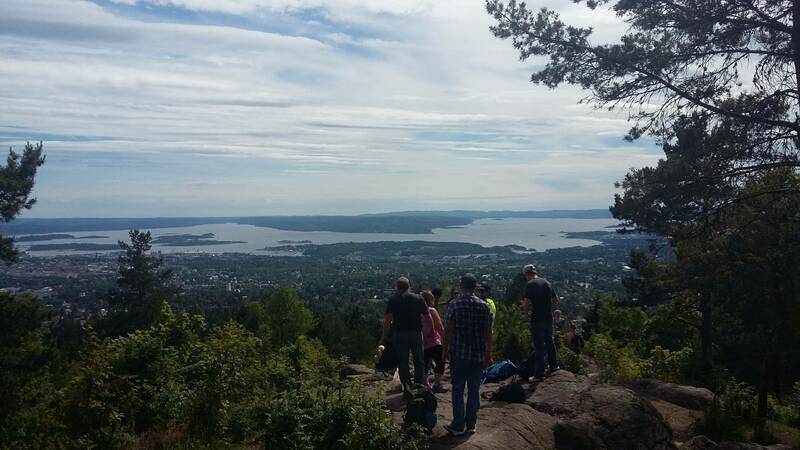 From there, the hiking begins, climbing steeply through the Oslo "marka", a dense forest with a couple of thousand kilometers of hiking paths. 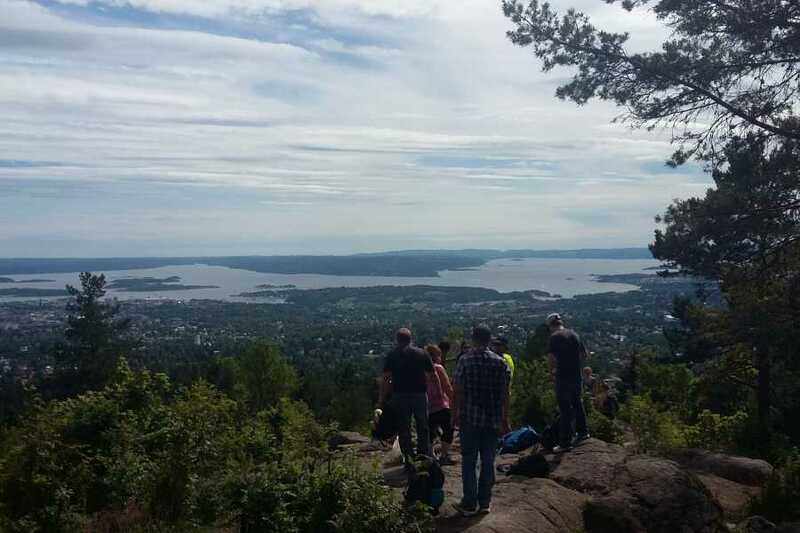 Dirt paths, rocky passages and deep forest await, as we make our way to the view point of Vettakollen, a "locals only" destination for one of the best views in all of Oslo. This stop is perfect for a panoramic lunch (bring your own or purchase along the way at a café in a local forest cabin). 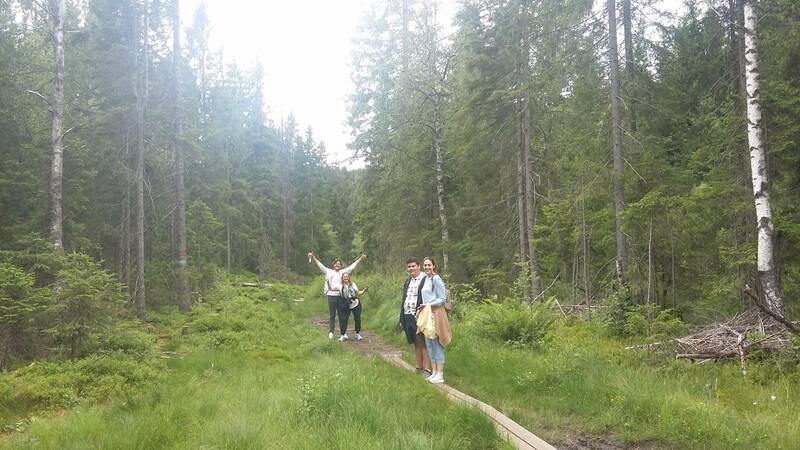 After lunch, continue through the forest until arriving at the shores of Sognsvann, one of Oslo's prettiest lakes and perfect for a swim. 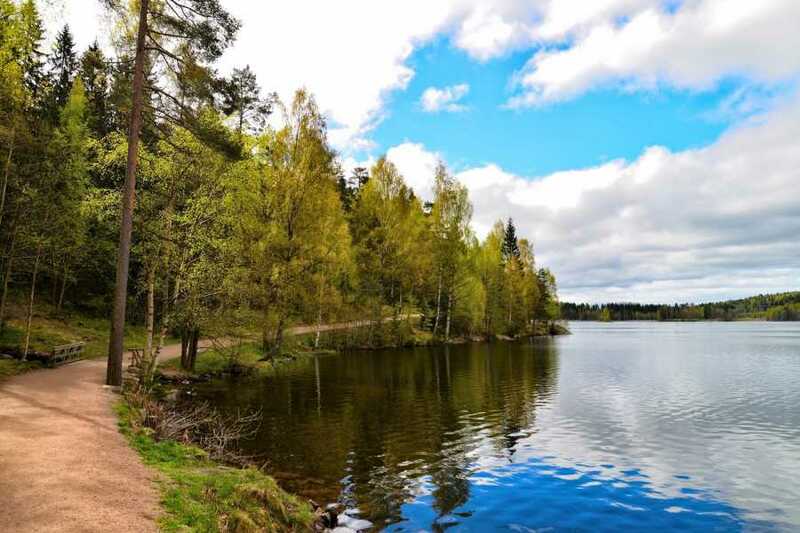 The tour ends at this lake, with easy access to a metro stop for return to the city center. Good fitness level is required. The terrain is very hilly, going up-and-down most of the tour. Good trail shoes or hiking boots are recommended. Participants should be able to walk in such conditions for 30 minutes at a moderate pace. End of June - Early September: Fridays and Saturdays departing at 12:00 noon. Advanced booking recommended, but not required assuming spaces are still available on the tour. Autumn - Spring (off season): available for private groups. Please contact us for more information. Please arrive at our shop at least 15 minutes before the start of the tour as the group departs at 12:00 noon. This tour uses the public transport system and tickets are not included in the price of the tour. 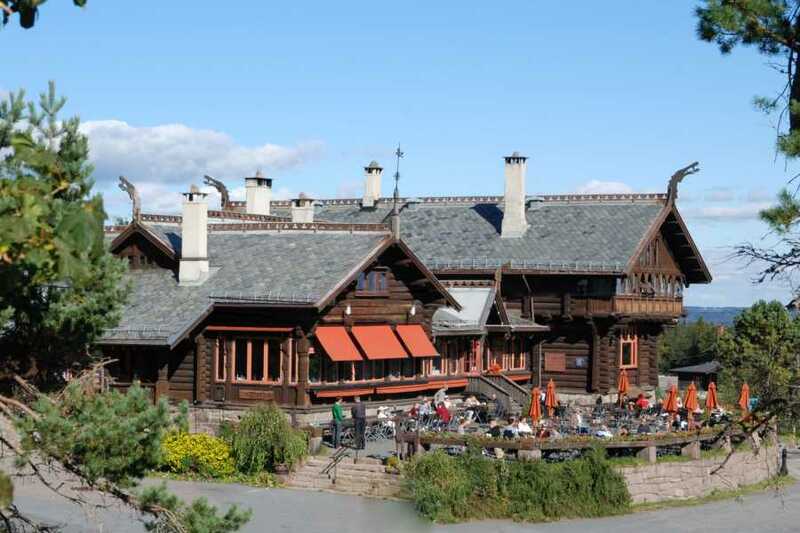 Some guests come already with public transport cards or the Oslo Pass. Public transportation cards can purchased in during the on-line booking process at the check out, in shop, or at local outlets in the city. 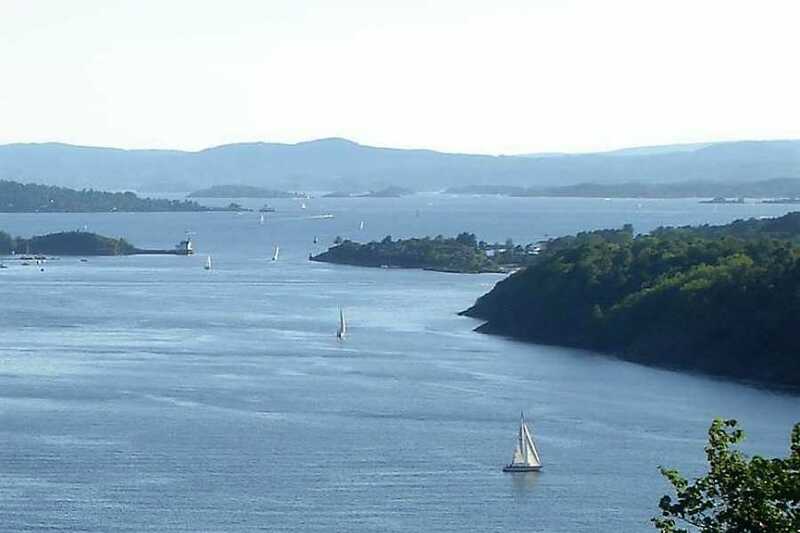 Stunning views over the city's wildnerness, lakes, downtown and fjord.